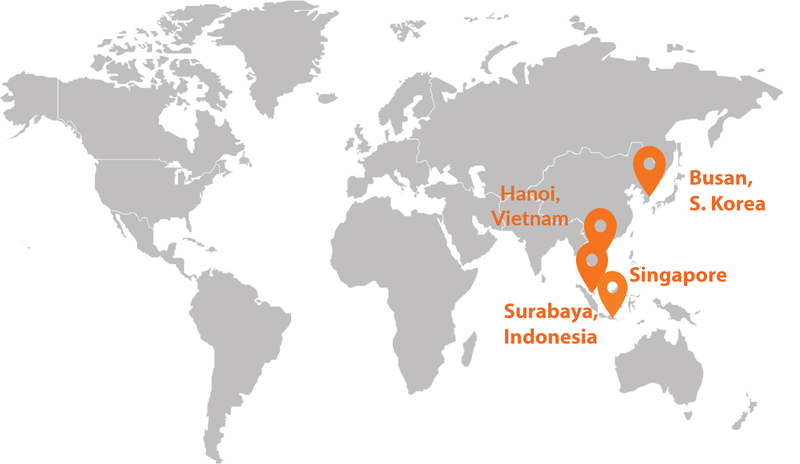 Flying Chalks is based in Singapore with branch offices in South Korea, Vietnam, and Indonesia. For partnerships, advertising or investment-related enquiries, please contact our Singapore headquarters. Address: 126 Nguyen Thi Minh Khai, Ward 6, District 3, Ho Chi Minh City.